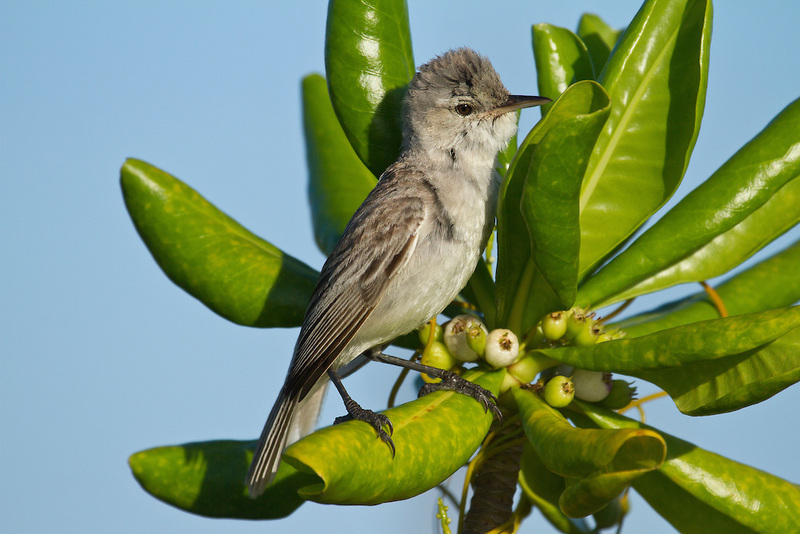 Bokikokiko also was known as the Christmas Island Warbler or Kiritimati Reed Warbler is native to the Kiritimati islands. This magnificent bird has a very beautiful feather pattern on its head which is its distinctive feature. 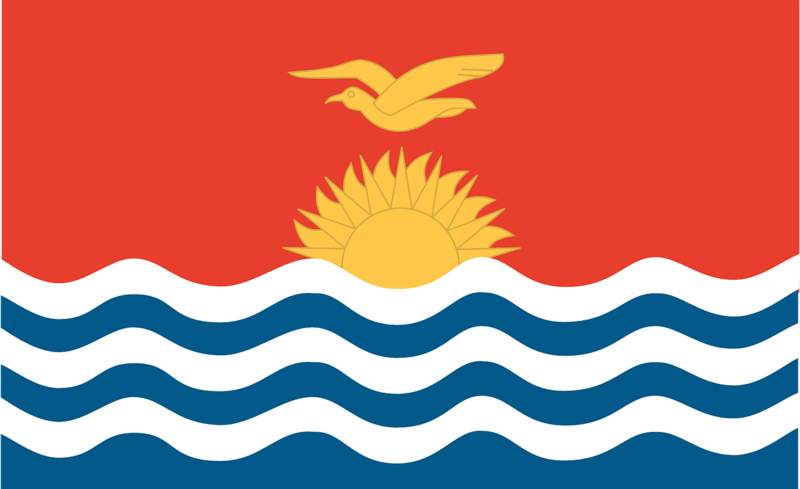 The bird is one of the most important birds in Kiribati both medicinally and symbolically. The feathers of this bird are considered to have some testosterone enhancement properties since ancient times and this is the reason that it has been hunted widely. It is amongst one of the endangered species on the island. This is another species of birds found in the Kiribati islands. 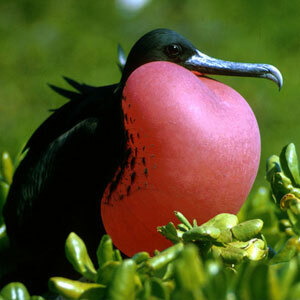 The Frigate birds are recognized by their deeply forked tails, hooked bills, and black plumage. The males have a red gular pouch which they use to attract the female during the mating season. They are one of the big birds and their wings can expand up to 7.5 ft. These are seen on the island during the breeding and the nesting seasons, otherwise, they keep on migrating from one place to the other. Tern is a family of seabirds that are also found in the Kiribati islands. 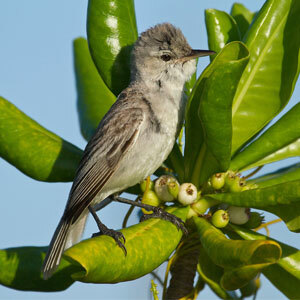 They are small birds with long tail, short legs, and narrow wings. Their distinctive feature is their bright yellow pointed beak. Most of the bird species are gray and white in color with a black head. The Xanthichthys green is a variety of Triggerfish native to the Kiritimati and the Line islands in the Republic of Kiribati. This fish is small in size and has color patterns of dark spots on the subdorsal areas. This fish is usually found at a depth of ninety to hundred meters in the sea and are one of the most prevalent species in the islands. The Y-barred Sandperch is a species of the Sandperch fishes that are usually found at the bottom of the shallow seas. This fish is usually big in size and has cycloid scales all over its body. The color is usually white and has eight dark colored bars on its body, of which the first and the last one forms a Y shape. Hence it is called the Y-barred Sandperch. This is another species found in the waters of Kiribati. 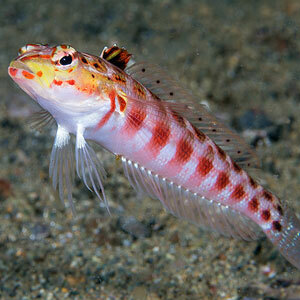 The Candy Scale Pygmy Goby is a very small orange colored fish with light reddish brown saddles. It is usually found at a depth of 10 to 48 meters in the sea and is very common in the islands. This beautiful daisy species named the Starbuck Island Daisy is the native to the Starbuck islands of the Kiribati. The bright yellow flowers fill the whole island and are a treat to every tourist’s eyes. The flowers grow in groups on a shrub and are mostly found in the springs until autumn. This is a type of grass that is widely found in the islands of Kiribati. The grass is tall and has spikes and is usually found growing in patches around the white sand beaches. 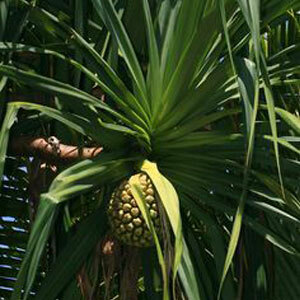 Pandanus fanning enosis is a type of tree native to the Kiribati islands. This tree is also called the screw pine and has broad stems with long needle-like leaves. Mostly found on the beaches. 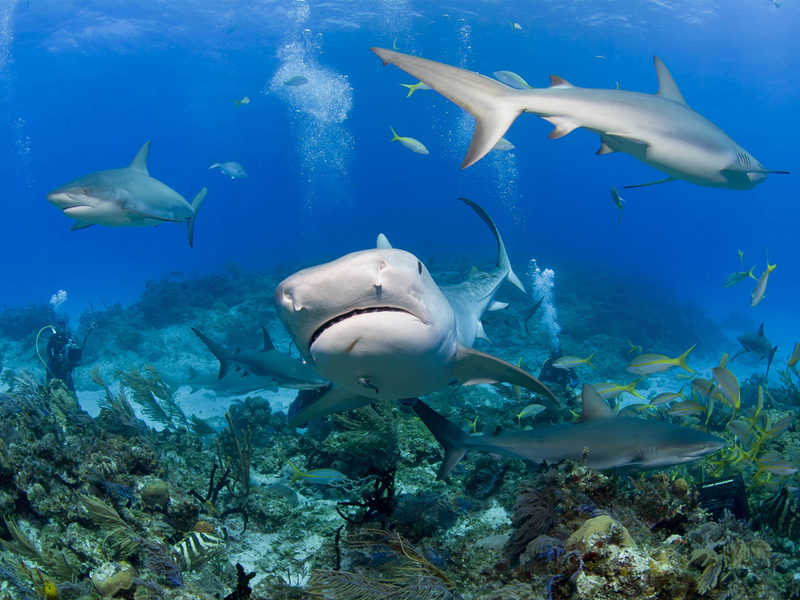 There is a huge variety of flora and fauna in the islands of Kiribati. Since these islands have not been exploited much, the species are widely present on all the islands. 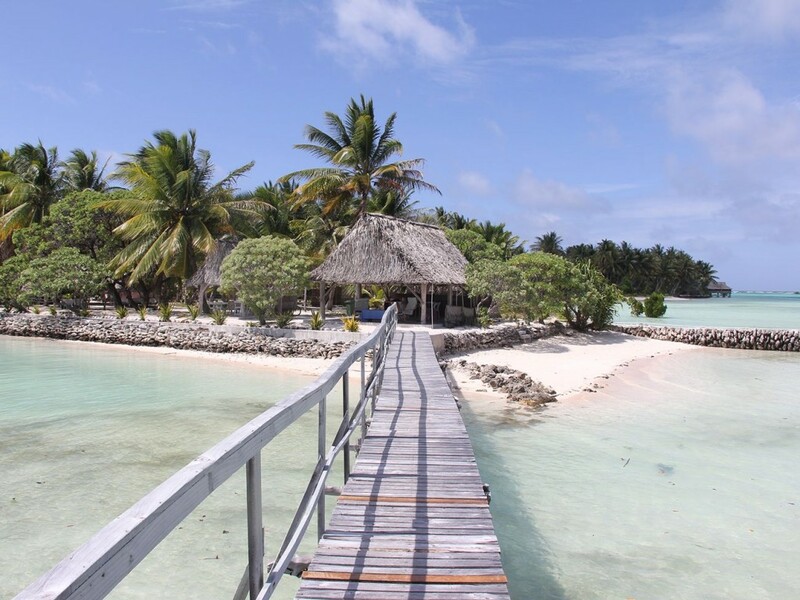 The people of Kiribati take adequate care to preserve the flora and fauna of the region.